The Langrisser series has had something of a spotty track record outside Japan, but it was a long-running strategy-RPG series domestically, and its fans have been seeking a worthy follow-up for nearly two decades. 2019 is set to be a big year for the Langrisser, with two big projects pushing the franchise back into the spotlight: a remake of the first two titles and an ambitious mobile installment launching worldwide soon. We’ve spent some significant time with the mobile game before its closed beta starts this week, and we’re ready to tell you all about it! 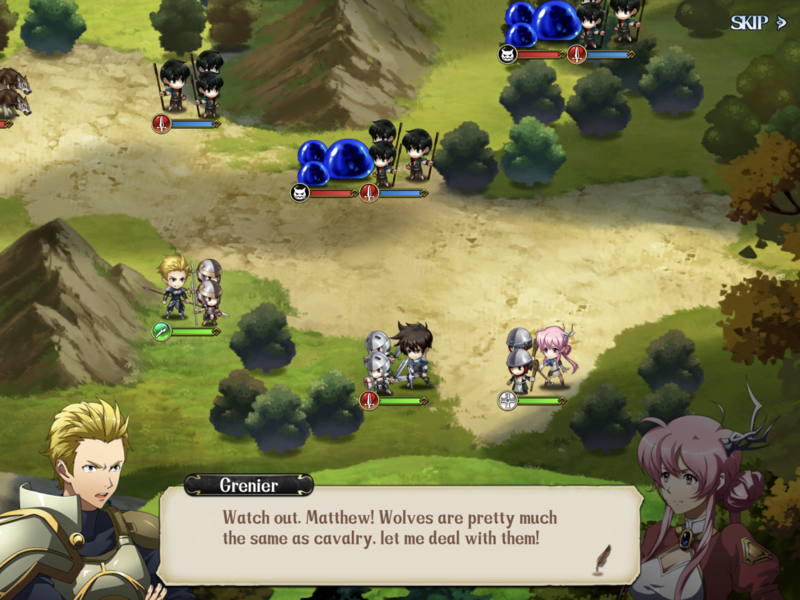 Most attempts to translate complex games to the mobile format work to make them simpler to play, and Langrisser Mobile certainly does that. The original series presented more units on maps, surrounding commanders and generally depending on them for combat utility and support. It was the largest thing distinguishing it from peer series Fire Emblem, and also one that made its strategy crunchier at the expense of accessibility. The mobile game, developed by Chinese studio Zlongame, boils this down to a single unit on the map, but that unit is supported by troops in combat itself. Essentially, this functions as a shield-like second health bar, but one that cuts your damage output when depleted and can bring with it various effects on movement and weapon advantages against particular enemies. It also retains the “area of influence” idea in many of its character skills, providing healing, guarding and other sorts of support to nearby allies. 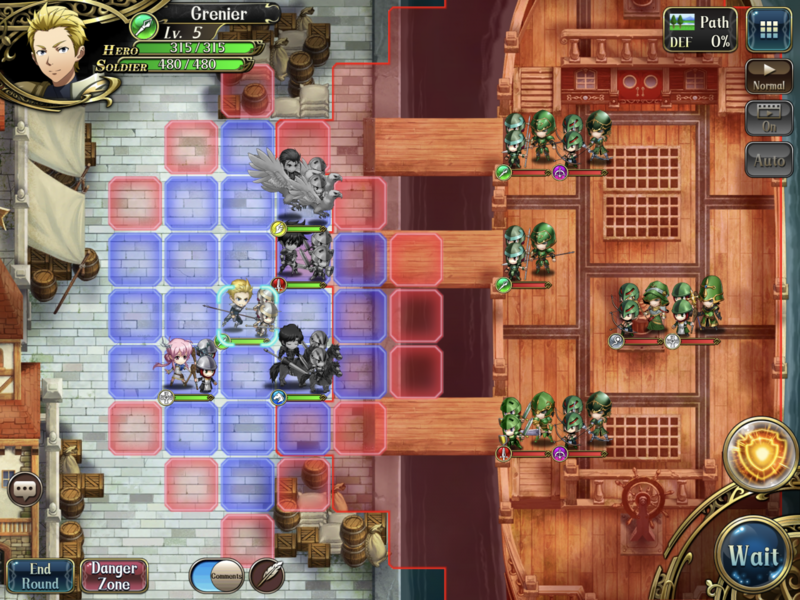 Langrisser Mobile doesn’t seek to simplify its battles to one-screen affairs like Fire Emblem Heroes; its ambitions are larger. That said, if you’re a fan of games like the console Fire Emblem entries and Final Fantasy Tactics, you may find its brand of strategy more appealing. 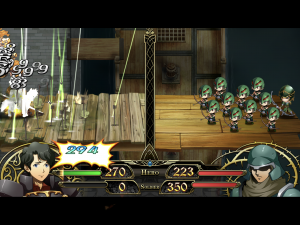 Its battle system relies upon a color-based class advantage system that is a lot like Fire Emblem‘s weapon triangle: red swords beat green lances, green lances beat blue cavalry and blue cavalry beat red swords. 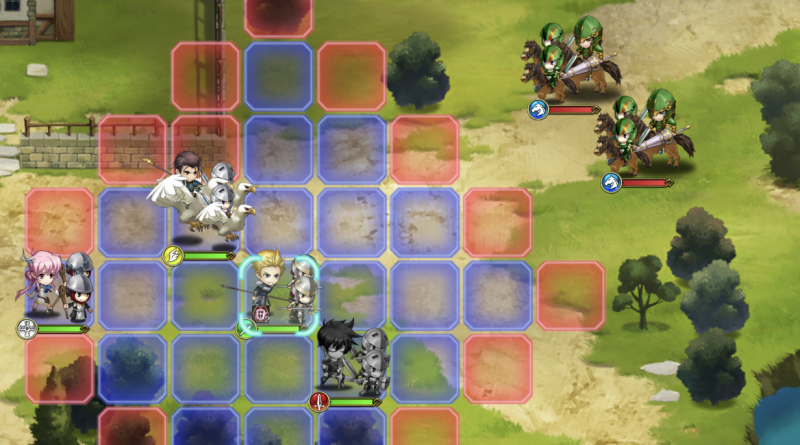 Gray units have some peculiar interactions depending on the unit, and white healers can take on the stronger-than-average black ones with a damage boost. You can change these units to your choice of advanced classes as you build them, and enchant their equipment to provide all sorts of different advantages. It also plays with larger maps’ ability to support alternative victory conditions. We’ve seen this sort of thing before in console games: taking down a boss, preventing units’ escape or guarding treasure make for different map strategies and a more varied gameplay experience. Of course, all of this does make for a more cluttered interface and a higher expectation of player focus. This could be the sort of game that’s best on the biggest phone or tablet screen you’ve got. We’ve been playing on iPad, and it’s very much at home with that amount of screen real estate. 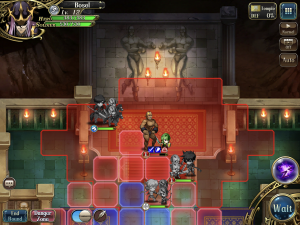 If you’ve only dipped your toe into the free-to-play mobile game realm with games like Fire Emblem Heroes, you may not be prepared for just how many ways Langrisser Mobile wants you to grind for resources and experience. There are literally dozens of currencies in this game, each for separate ways to slightly increase your combat abilities. It provides the constant possibility for players to make progress and improve their squads, but it’s quite a lot to deal with for people who want to just pop in for a few minutes every once in a while. It’s also looking for ways to appeal to various types of players, and some of them are less great. If you want your units to be as good as they can be, you’ll reach the point at which you’ll need to give them farmable gift items and have them say suggestive things to you for slight global stat increases. All of them. It could be a side-mode distraction and a way to spend time with your favorite pals, but… it’s not. Finally, you’ll definitely hit a wall as you progress that’s best conquered through either money or grinding. In our experience, it really slows down as you level into the mid-20s, as you burn through the early tutorial content and make your way to a huge experience gap to traverse to enter the next story chapters and unlock the more advanced functions. We also didn’t come close to managing four-star, five-star and even six-star heroes in our ten days with it, and those sorts of late-game grinds seem especially impenetrable. It’s something to keep in mind as you play; if you want to enjoy it without busting open your wallet, you may want to adjust your bar for success accordingly. Zlongame didn’t skimp on the feature set here, offering a smaller base that can be augmented like other popular mobile games. Instead, you get all of it and you get it now. Want a player-vs.-player arena? Got it. Want to battle friends? Sure! Want to battle friends in real-time rather than just fight their AI-controlled teams? That’s here too. Oh, and co-op? That’s an option on many of the game’s daily and challenge battles, and some timed event content is built around it. 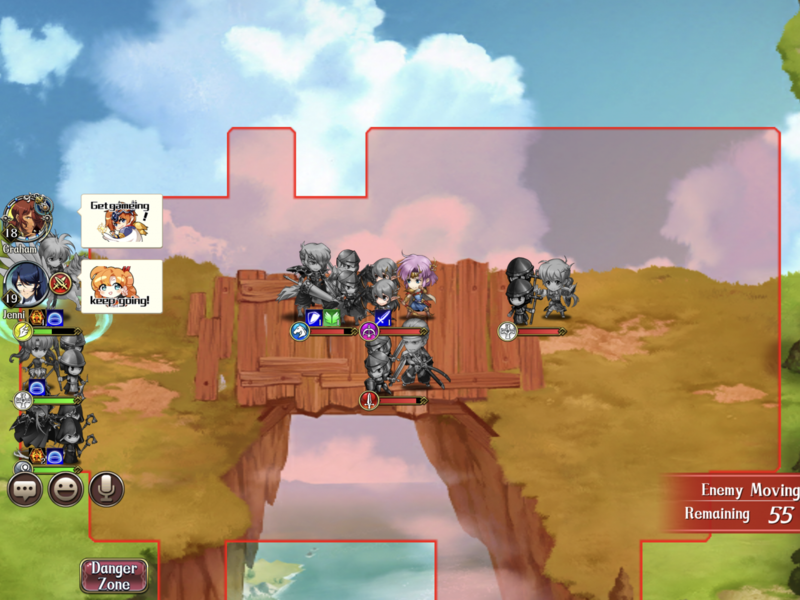 You can chat in real time with… anyone, really, in any configuration, and you can even post character-specific comments to their in-game pages. It’s a lot! 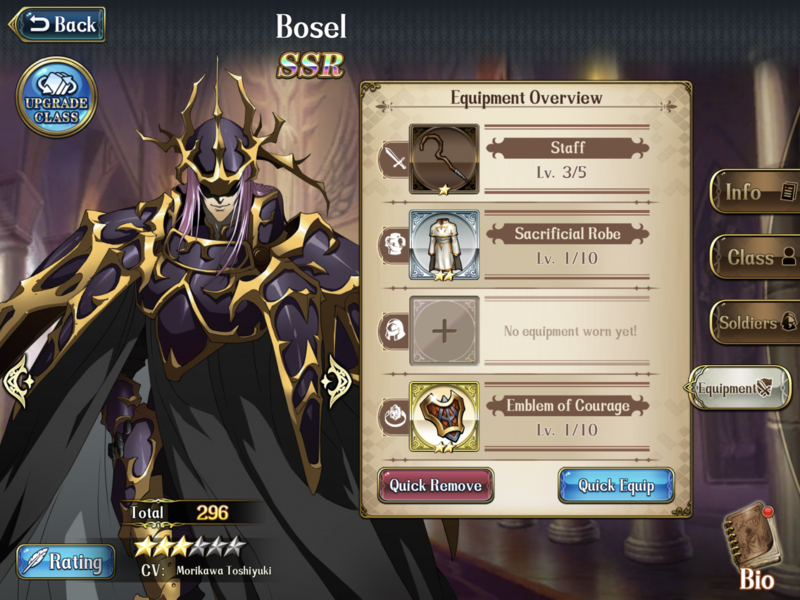 It really doesn’t need to be so much, but Langrisser Mobile appears to take the buffet approach, offering you everything it can and letting you decide what you actually use. It’s… um… sort of English? Clearly, as we’ve been playing before the closed beta begins, there’s time for the team to work on and fix a number of issues. One we’re hoping is at the top of the list is the game’s attempt at localization. 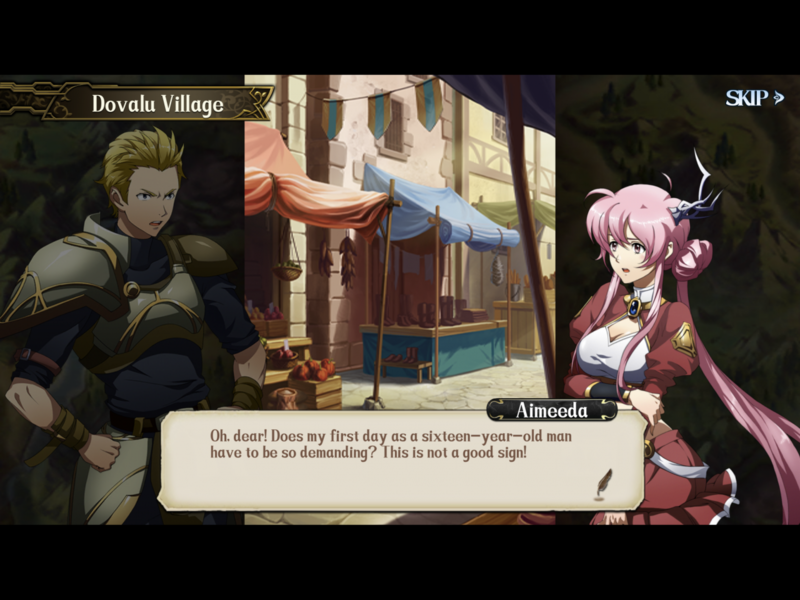 The team has bragged about just how long the script is here, and that’s true, but nearly every screen and text box contains some grammatical errors or translation inconsistencies that need to be cleaned up if players are truly meant to enjoy the narrative. Even those not interested in the story will be held back by the confusing button names and overflowing text boxes. As long as the text gets a thorough rewrite, Langrisser Mobile could be your one-stop shop for all the stories of games past. The time-rift storyline, which has become an all-too-common way to access all characters from all games in the name of fanservice mash-ups, also allows the game to recreate all the key story beats from the Langrisser games of the ’90s. Since the only one ever localized in the West was the first (on the Genesis, as Warsong), that means it’s a prime opportunity to get up to speed on just what these warriors have done. Of course, you’re using the new battle scheme, and you can bring in whatever units you want, so it isn’t exactly canon or replacing the appeal of going back to those titles. But it’s a well-thought-through way to give the franchise a chance to seek a global audience. Fans of Japanese video games may be familiar with Cho Aniki, the peculiar series of titles starring some muscular gentlemen as they go about various things. They’re some weird games, and some people like weird games a lot! 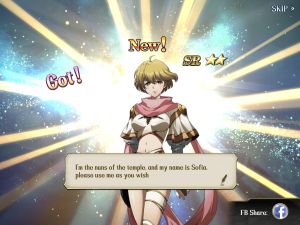 Well since that IP is owned by the same corporate parent, those distinctive fellows show up in Langrisser Mobile in special maps designed for training up specific classes of soldiers. It’s an interesting little cameo, and one you may not have seen coming in a fantasy game of swords and sorcery! Who knows what other obscurities could show up later? You can find out more about the game’s beta on its Facebook page and follow news about its wider release on the official site.